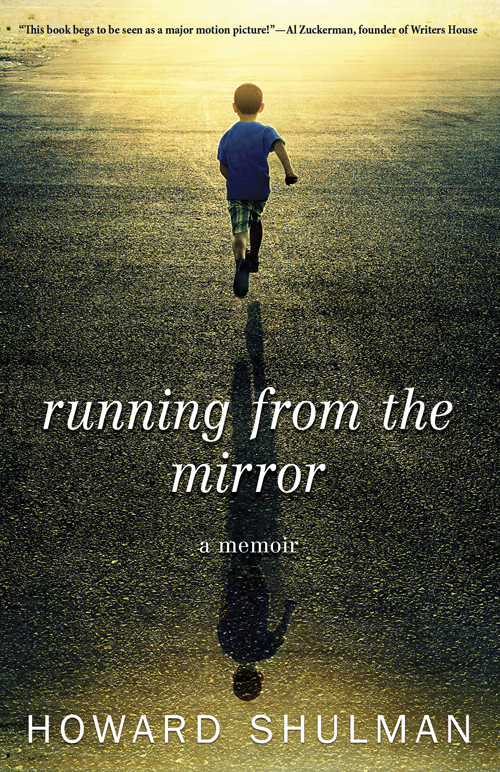 Howard Shulman is the author of the memoir Running From the Mirror, which recounts his childhood in foster care, undergoing surgeries for his facial disfigurement, and his efforts in adulthood to come to terms with his past and move forward. He lives in San Diego. A: For years, friends encouraged me to share my story, but I resisted. 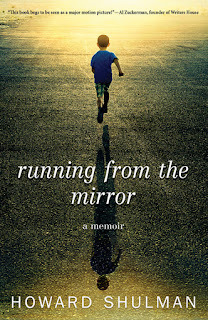 Then, about a decade ago, after reading several popular memoirs, like Running With Scissors, The Glass Castle, and Eat, Pray, Love, I thought I could write something equally compelling. When I started, I had no idea what I was doing. After attending writing conferences and workshops and getting help from editors, coaches, and friends, I managed to finish my book. Q: You describe many harrowing experiences you went through. How difficult was it to write about painful times in your life? A: It was tough at first. But then I discovered how cathartic it could be to share the experiences and feelings I had kept secret for so long. It was a big surprise that I could open up to complete strangers. I also realized that to create a successful memoir, I needed to be as honest and uncensored as possible. I really had no choice. If an author holds back, readers will know. Q: Did you need to conduct any research to write the book, or was it based mostly on your memories? A: I relied mostly on memory, but I also drew from copious medical and school records as well as documents from the state of New Jersey and my social workers. Q: You write that “family is anyone we truly touch, wherever they may be found.” Is that one of the themes you hope readers take away from this book? A: Yes. Obviously I learned early on that we can’t always count on those connected to us by blood. The kindness and compassion of friends and strangers can be more meaningful and affirming than what we experience with relatives. Rejection is another theme. We have all experienced it in one form or another, whether by family members, friends, lovers, or colleagues. It affects our psyche and hearts, so we can’t help but take it personally. I discovered, though, that even the most hurtful rejections don’t have to paralyze us. In fact, they can serve to build determination and a never-quit attitude, which have helped sustain me. Forgiveness also plays a major role in my book. Much has been written about the power of forgiveness, and I experienced it firsthand when I met my birth mother at age 40. Forgiving her opened the door to feeling worthy of a long-term relationship, and today I’m now happily married. My story shows that anything is possible. Even in the most dire of circumstances and even when we are made to feel like an outsider by everyone around us, we can overcome it. A: I’m pleased to report that the book has garnered some film interest, so I’m working with a screenwriter to develop a script. I’m also collecting material for a second book that I hope will raise awareness about kids in foster care. A: Even though I had a rough beginning in life, I feel blessed. I’ve traveled, met a number of extraordinary people, and had some wild experiences. Now I have a beautiful wife and two stepdaughters, and we live in sunny Southern California. I’m grateful for the gift of a healthy family and a home filled with love and laughter. 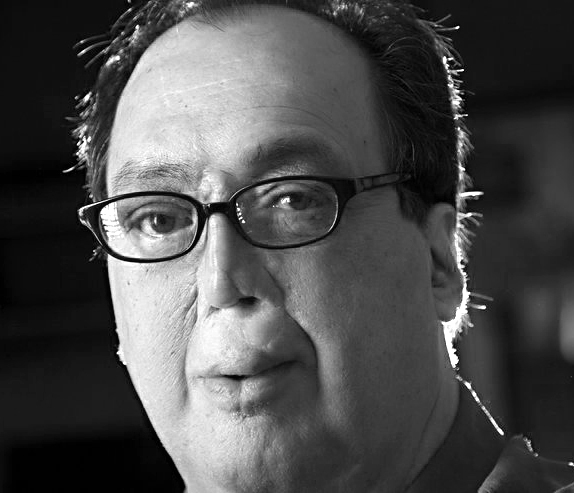 Q&A with Joseph E. Jannotta Jr.